Full height turnstile is ideal for both indoor and outdoor settings. It can be integrated with any kind of Access Controller system (e.g. : RFID device, Fingerprint and Biometric device). It is very safety, to meet fire-control passage requirements, the Turnstile Gate will open automatically when the power off. 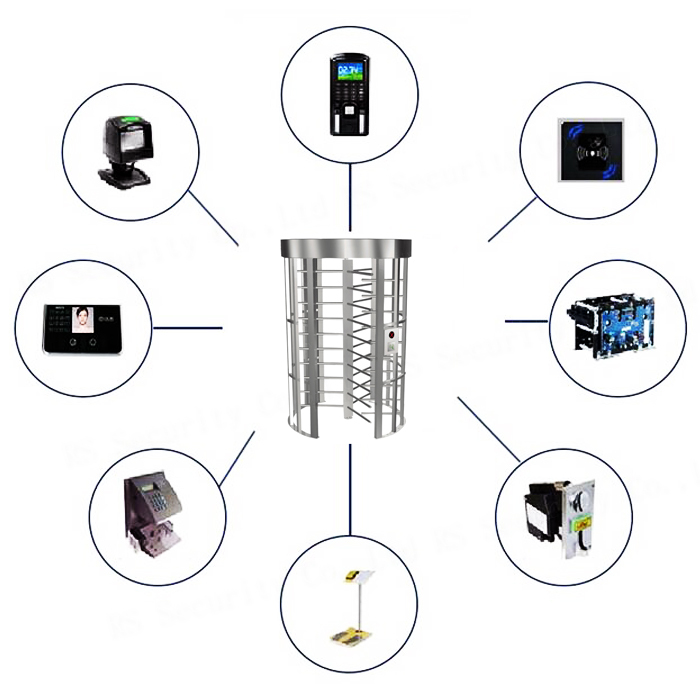 Looking for ideal RFID Full Height Turnstile Manufacturer & supplier ? We have a wide selection at great prices to help you get creative. All the Single Full Height Turnstile are quality guaranteed. We are China Origin Factory of Full Height Turnstile Gates. If you have any question, please feel free to contact us.